You have left the pages of Julie Hepworth. If you would like more information about which areas of Perspective's website contain regulated content and about these notifications, please click here. Julie was appointed Group Regulatory Director in 2013 where she is responsible for the design, execution and oversight of the Group’s Regulatory Framework. Julie is a main board director of Perspective Financial Group Ltd and also sits on a number of Perspective’s subsidiary Boards. Julie is also an FCA Regulatory Decisions Committee member. Julie is a specialist in regulatory compliance, risk and governance. Julie spent her early career working as an Independent Financial Adviser (IFA). 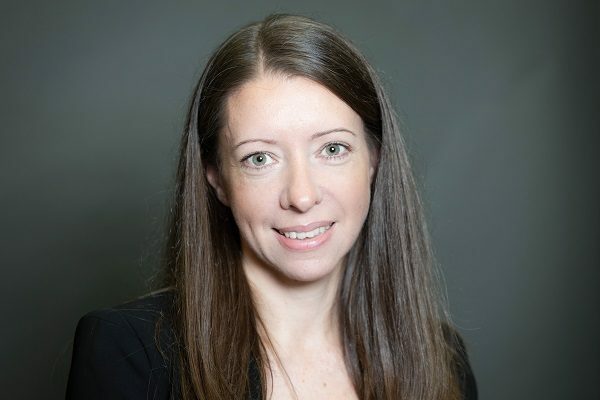 She later held various senior governance roles at Bradford & Bingley and worked as a Compliance Consultant to IFAs for Paradigm Partners before joining Perspective in 2010. Julie is an Associate of the Chartered Institute for Securities & Investment and holds the Diploma in Financial Planning.